We have been reporting on the A5 jailbreak for quite some time now, but we have yet to see a public release. 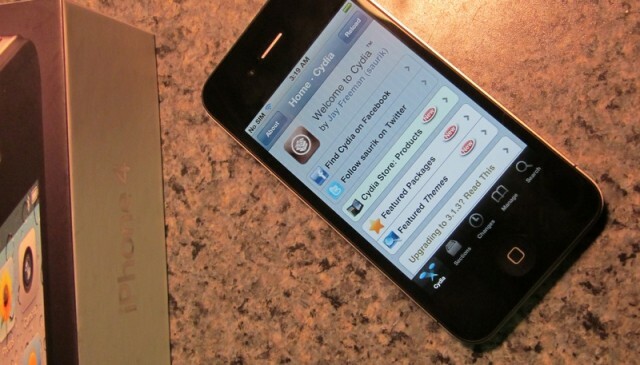 We now have assurance that the iPhone 4S jailbreak is fully functioning, as Pod2g’s friend Dustin Howett, a popular iOS developer and hacker, shows off a jailbroken iPhone 4S on video. While we still don’t have an exact release date, this definitely shows that we are nearing that stage of a public release. Pod2g states on his blog that there is “only a few to wait now,” so we can assume that we are very close to a release.